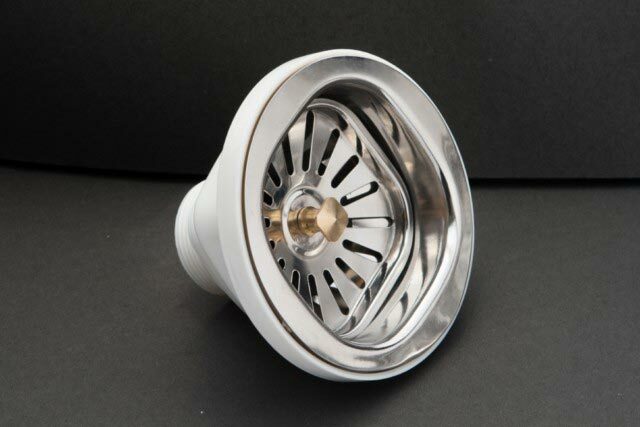 Sink Strainer (4” Super Square 304), offered by us, is manufactured using stainless steel that adds durability to it. Immediately after the completion of manufacturing process, our Sink Strainer is subjected to stringent tests so that it is delivered only after eliminating each and every possibility of defect. 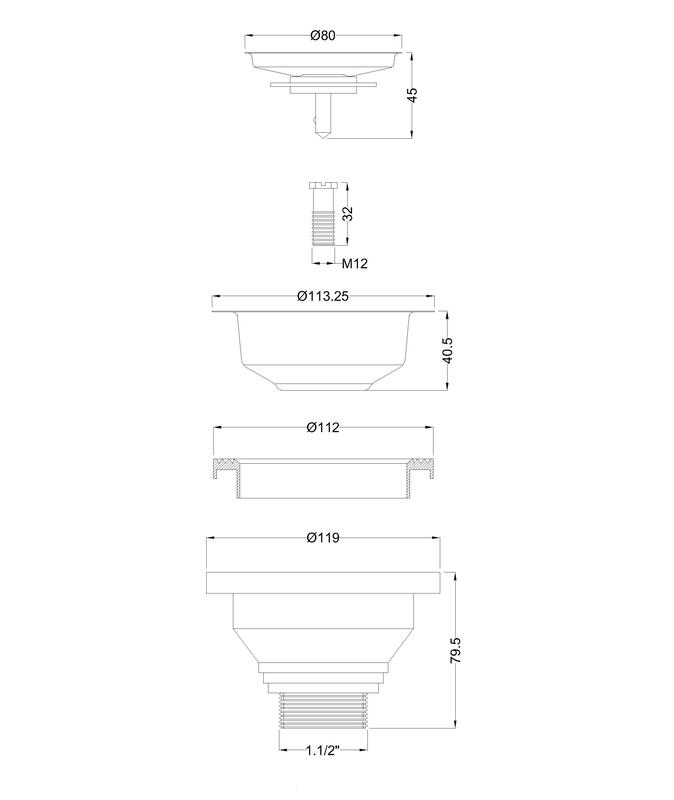 Apart from our manufacturing and testing process, we also put special attention on the delivery of Sink Strainer so that it always reaches the customers’ end on time.